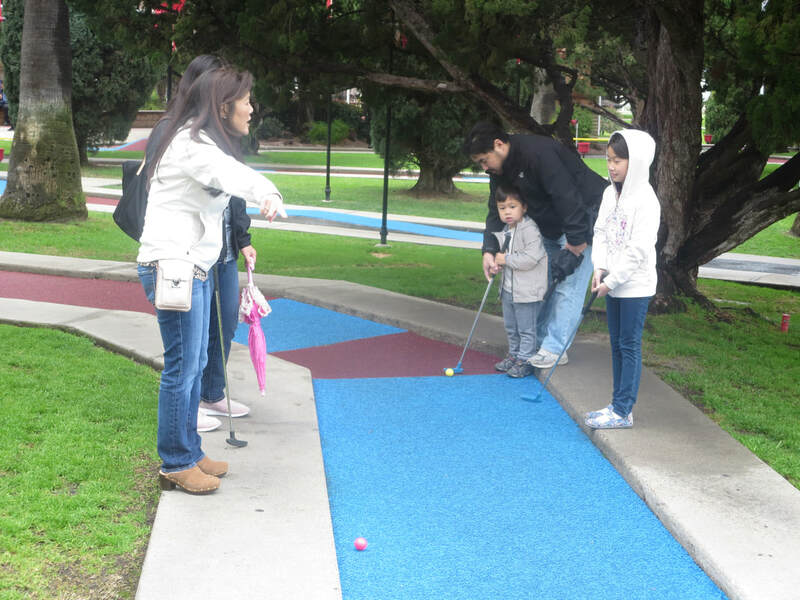 The Rising Stars Program will hold its Sixteenth Annual Miniature Golf Tournament and Raffle on Saturday, March 9, 2019 at Camelot Golfland in Anaheim. The program will be hosted by the participants of the Rising Stars Program under the supervision of the Rising Stars Board members.. 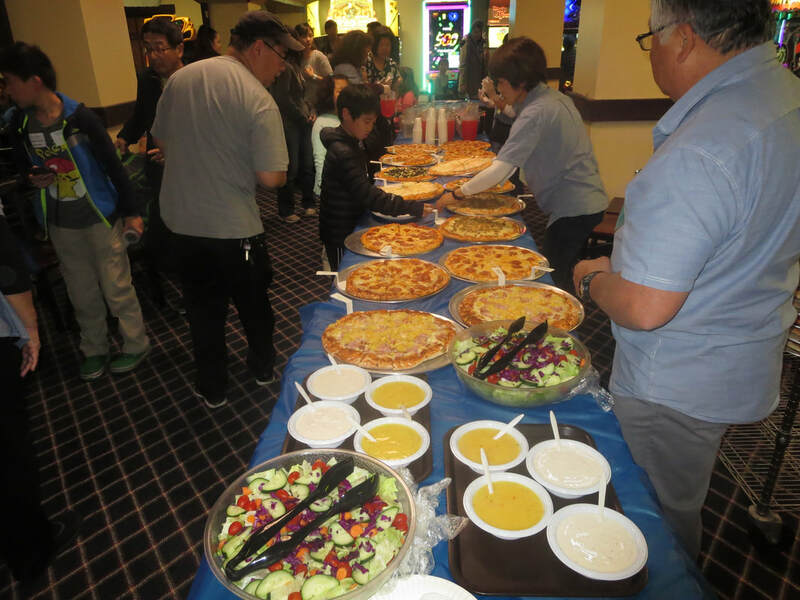 Tournament participants get their lunch of pizza, salad, and soda in Camelot Golfland's community room.